Posted by Argos. April 6th 2014. 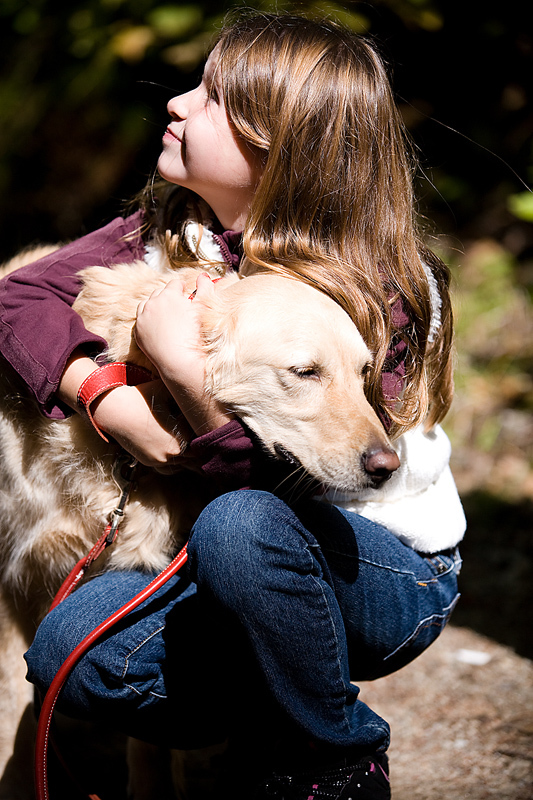 It’s important to know you have the right documentation in place when travelling with a pet, so make sure you’re not caught out by reading this article. Your cat’s skin is the largest organ on its body so making sure it’s healthy is really important. 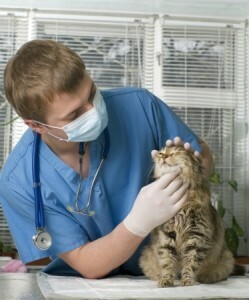 Read this article to find out about the different types of cat skin conditions. 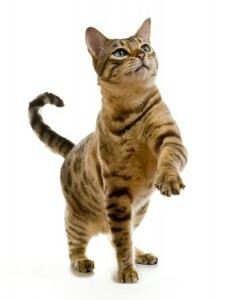 Find out everything you need to know about the exotic looking Bengal Cat breed in this article. The month of April is national pet month, although being a responsible pet owner is important all year round we’re going to be making an extra special effort to help you be a responsible pet owner this month! Let us know what you think to this week’s posts by tweeting us @ArgosPets and like our Facebook page.